Excellent for brightening and tightening the face, and restoring the softness of hard working hands. Simple and sweet. 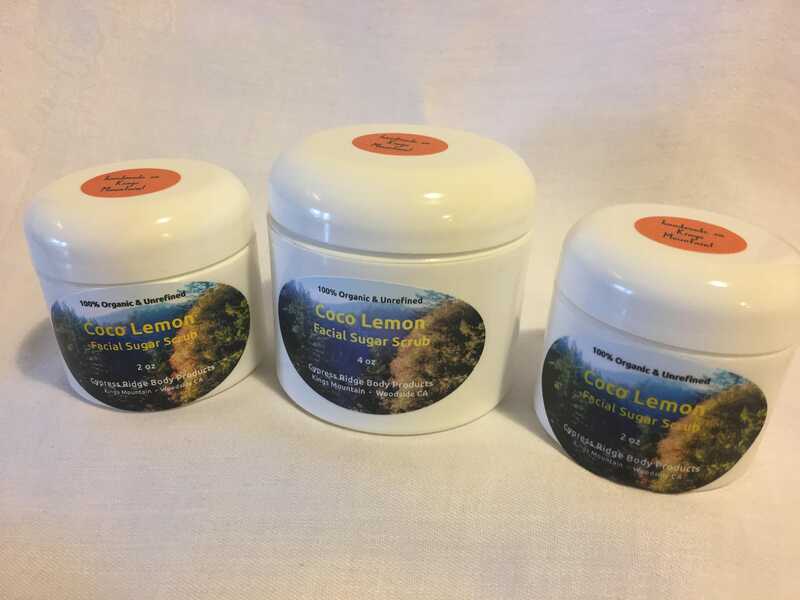 Fresh lemon smell gives a lift to mind and body. 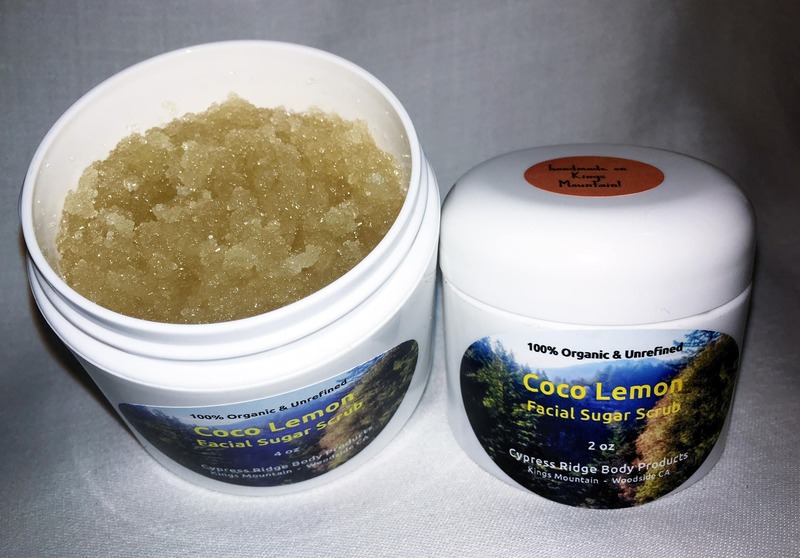 As with any 100% natural product, once opened this body scrub should be used within a four month period of time for best results. Should be kept out of the sun in a cool, dry space. Avoid having water mix in with the contents.